Precision to Set Your Clock To! 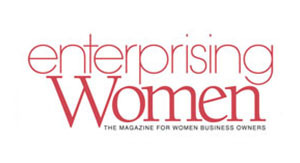 In April 2017, The Event Group, Incorporated founder and CEO Eileen Manning received the Enterprising Women of the Year award from Enterprising Women magazine.The Enterprising Women of the Year Awards are an annual tribute to the world’s top women entrepreneurs. The companies of awarded individuals all fall within the Top 3 percent of women-owned businesses in terms of annual revenue. 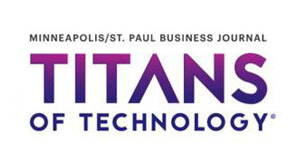 In March 2016, The Event Group's CEO Eileen Manning was announced as one of the Minneapolis St. Paul Business Journal's 2016 "Titans of Technology." 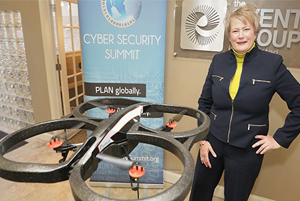 She was honored for her role as a technology advocate through her work building events such as Robotics Alley and the Cyber Security Summit to foster business for Minnesota and showcase innovation. 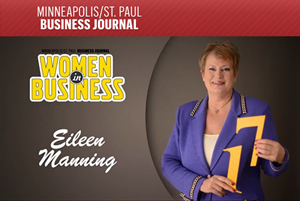 The Event Group’s CEO Eileen Manning was honored at Progress Minnesota 2015 for her contributions to driving Minnesota’s economy. 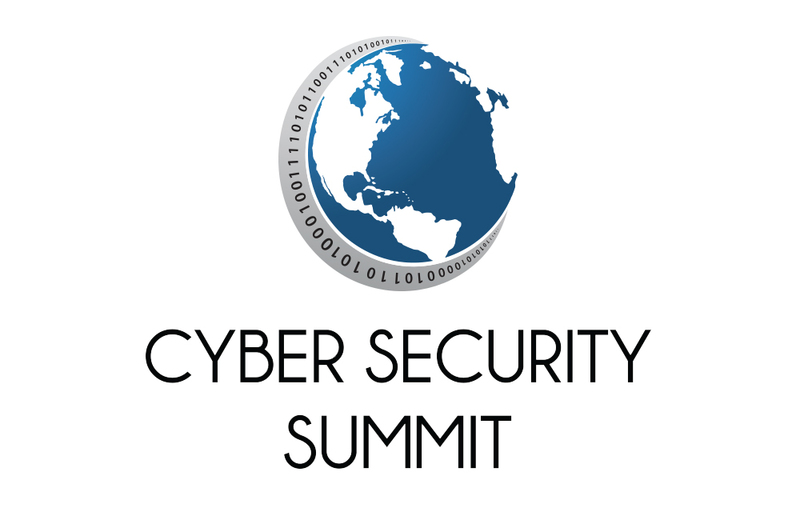 The event particularly highlighted her work with the Cyber Security Summit and Robotics Alley, two conferences produced by The Event Group that are entering their fifth years. 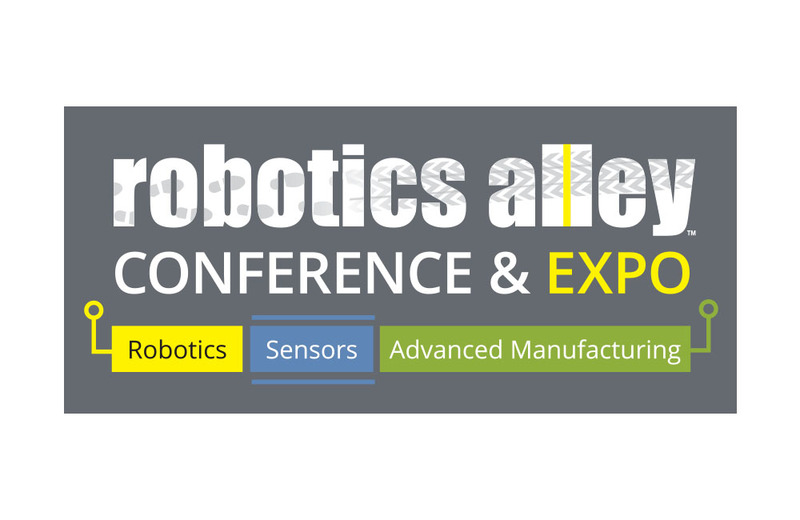 These events focus on two of today’s hottest global industries and have drawn national attention to Minnesota’s role in shaping these transformative technologies. Congratulations to Eileen! The Minneapolis/St. Paul Business Journal's 2014 Women in Business honors recognized 51 women in the awards' 17th year. The awards recognize businesswomen for their leadership qualities, drive and commitment to serving the broader Twin Cities community. Eileen Manning, President and CEO The Event Group, Inc. was recognized as one of these influential business leaders. Eileen shares a few nuggests of advice in a brief video message. Full scale, national annual conference in Minnesota. 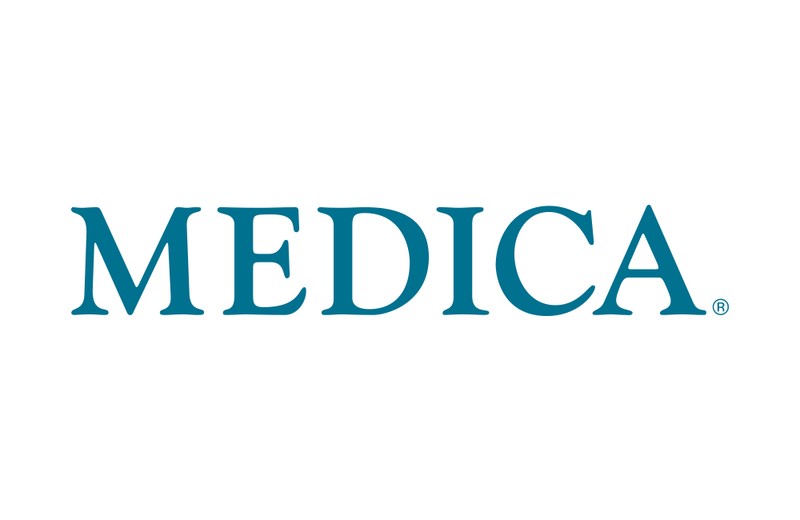 Helping Medica engage its members in events across the state of Minnesota. Growing the MNHPC Conference and events. 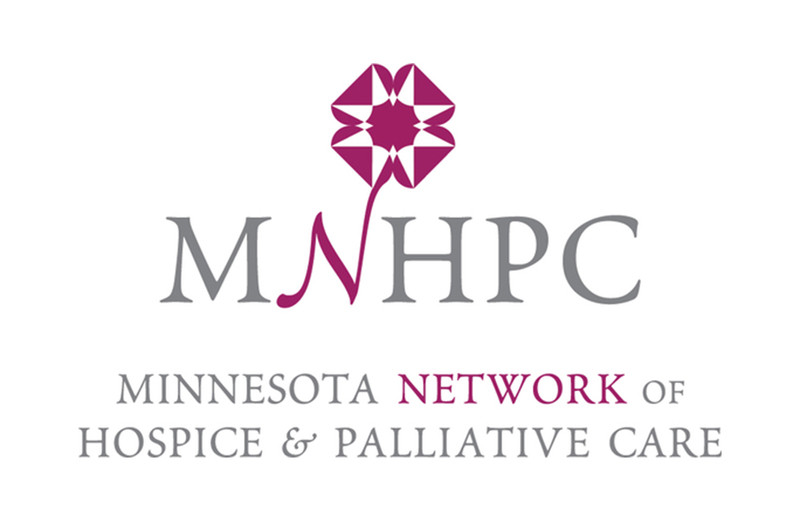 The Minnesota Network of Hospice & Palliative Care has worked to increase knowledge, access to services, and advocacy for individuals at the end of life for more than 35 years. The MNHPC Conference features the top speakers from across the nation and is anticipated to draw more than 1,200 attendees in 2019. We have received nothing but kudos from our employees, clients and the marketplace on our updated image and have helped launch the business into a new era. Yes, The Event Group has contributed great print and electronic images and messages supporting SmartVest®. But it has been the irrepressible encouragement, energy, intelligence, and goodwill evident in each member of its staff that has motivated and propelled our company to international recognition. Beyond execution, The Event Group acts as our consultants on everyday activities ranging from finances to developing relationships. The Event Group is an integral part in the growth of the association! My biggest compliment to you is knowing I am walking into an event and I don't need to worry about a single detail. If The Event Group had not been involved, there were things I would have never have thought of. Really great job! 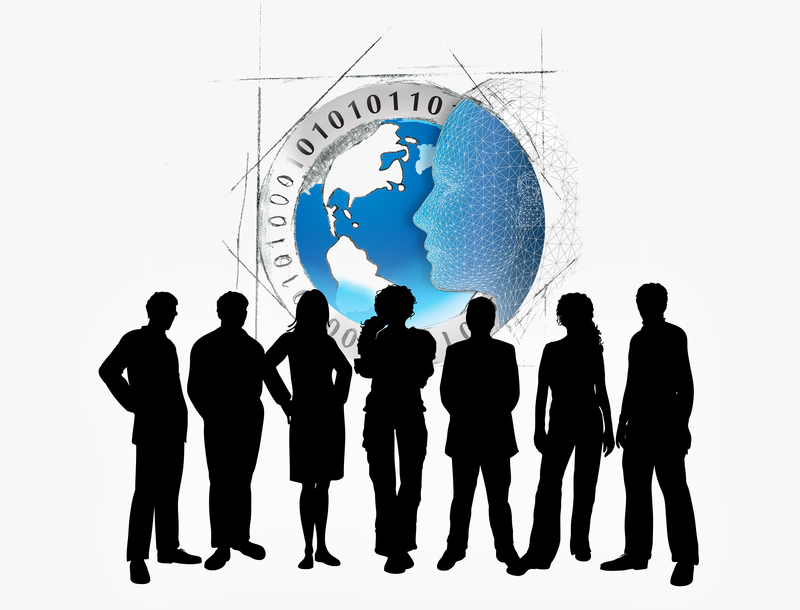 I am very pleased with the quality of the information that you and your team has put together in such a short time frame. You are a true professionals in this field. Kudos goes to you and your team!!! !